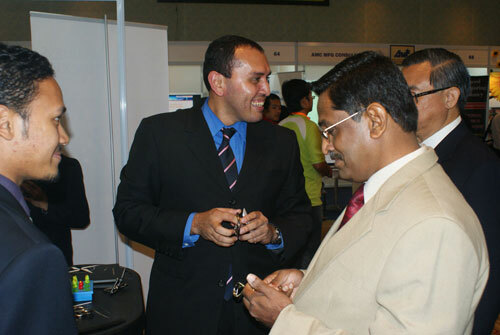 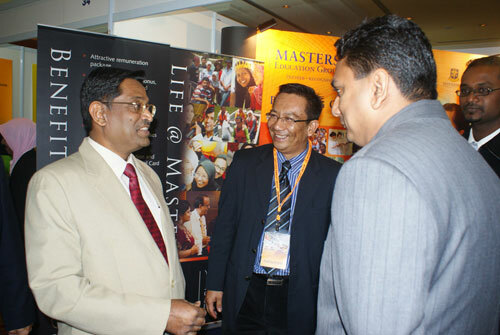 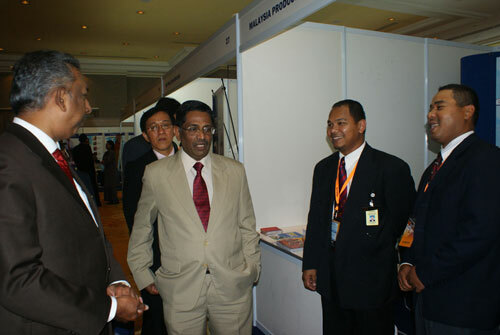 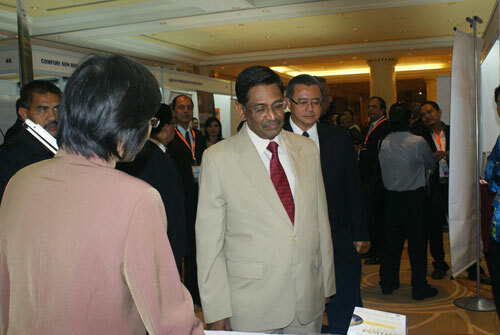 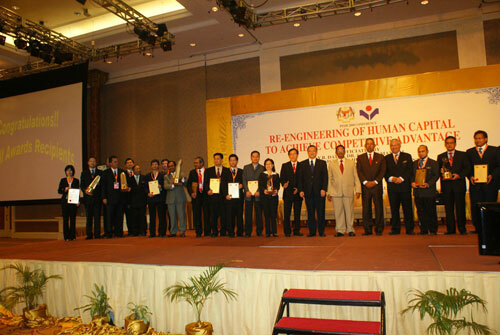 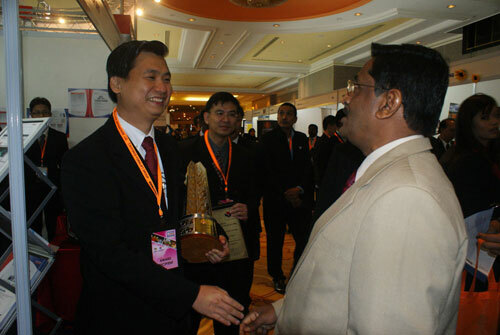 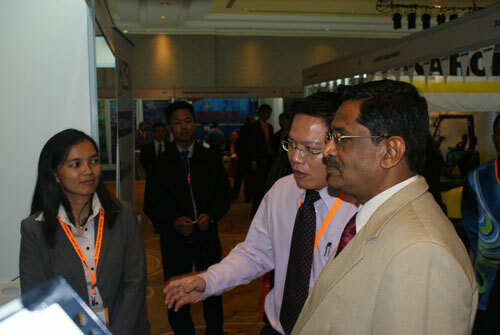 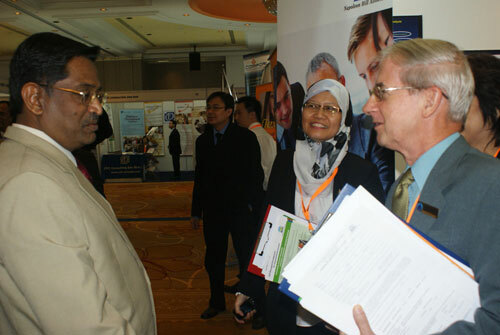 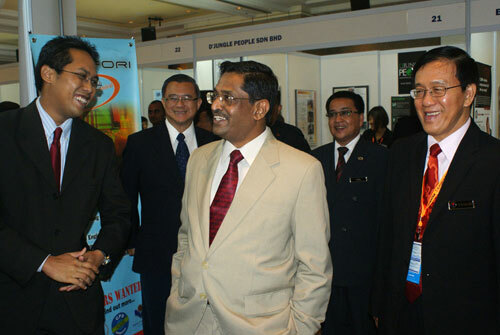 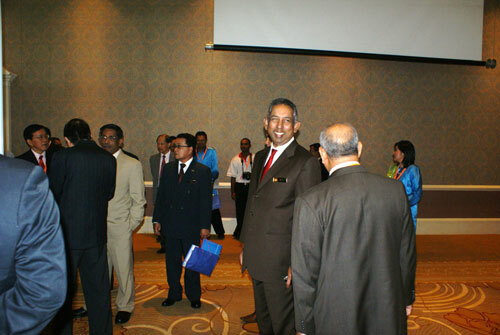 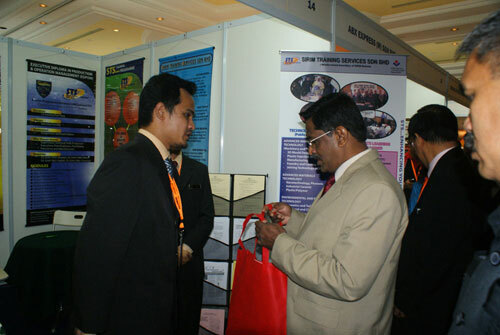 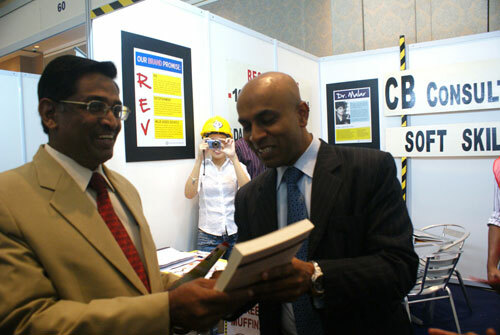 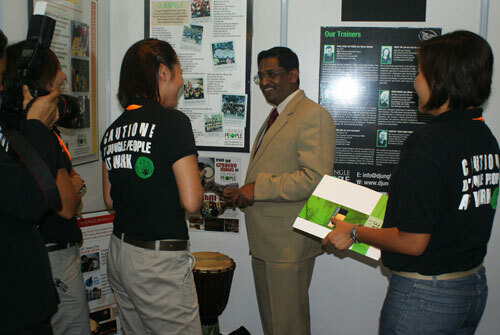 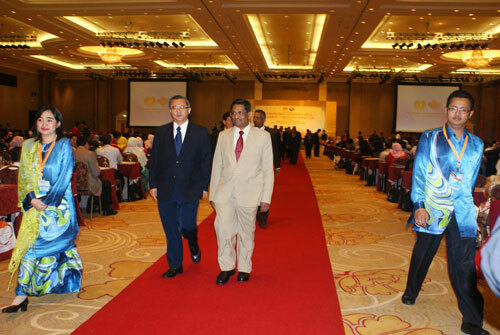 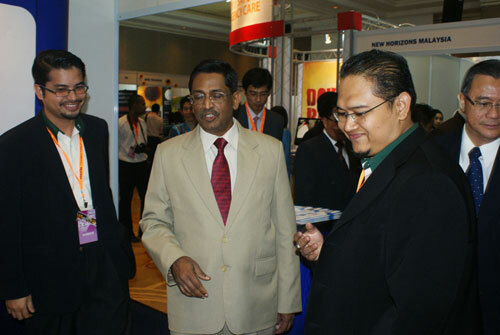 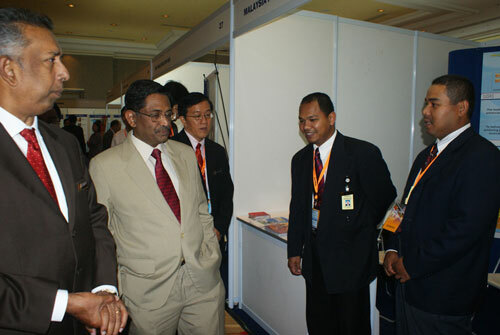 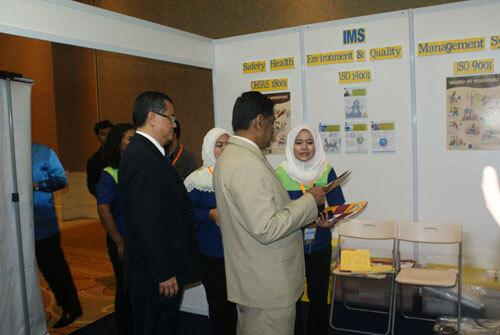 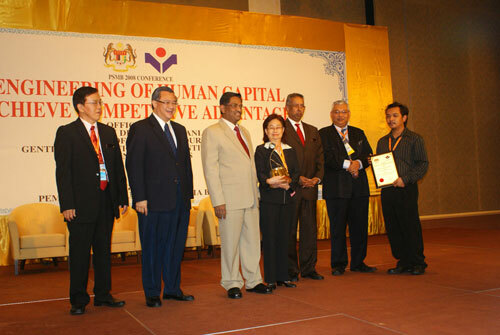 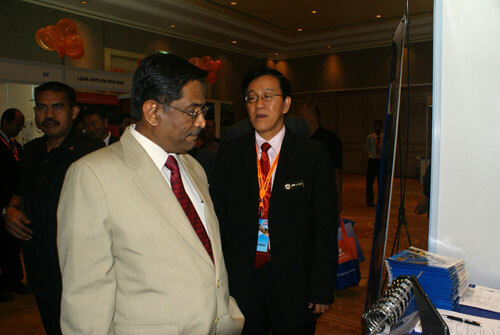 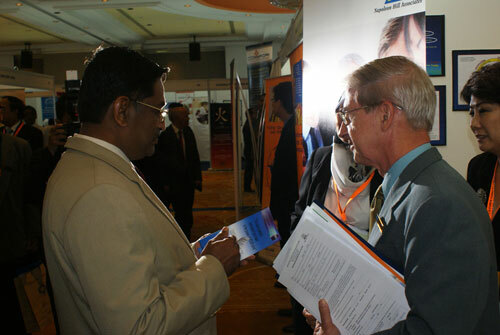 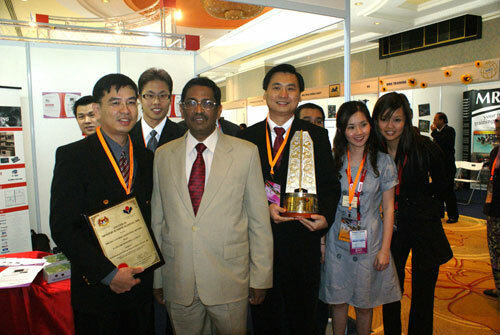 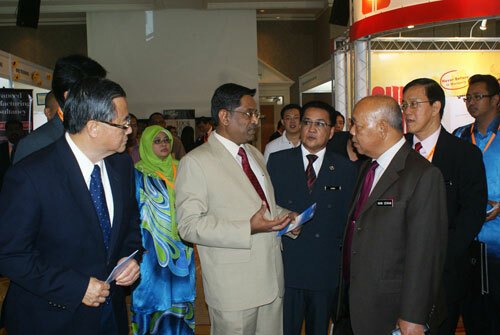 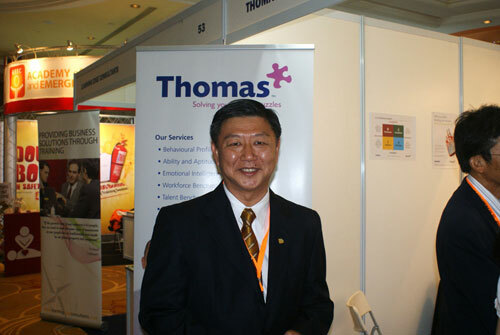 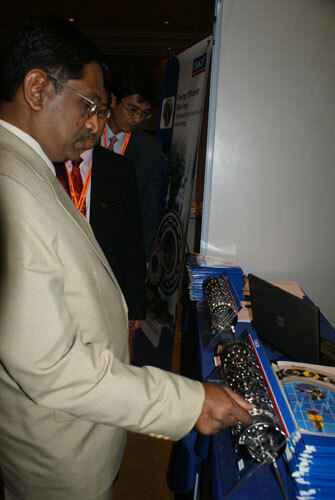 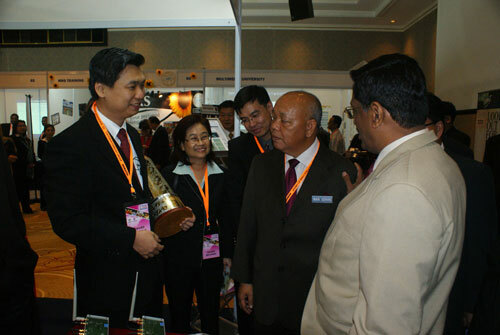 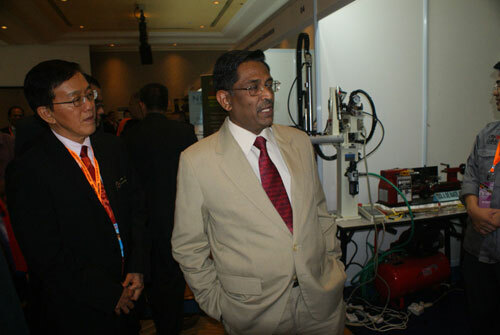 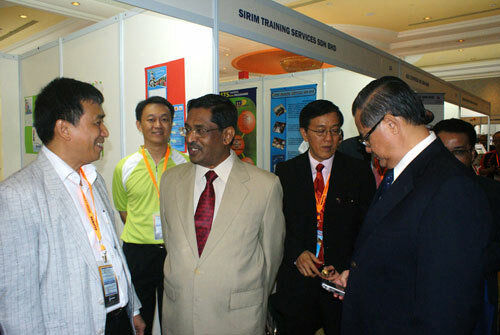 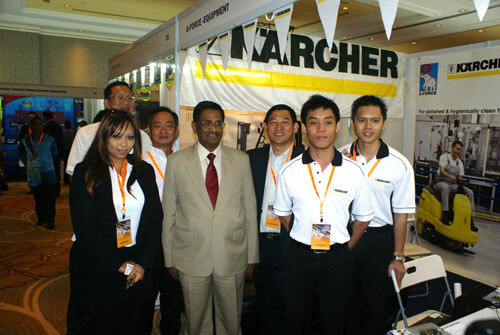 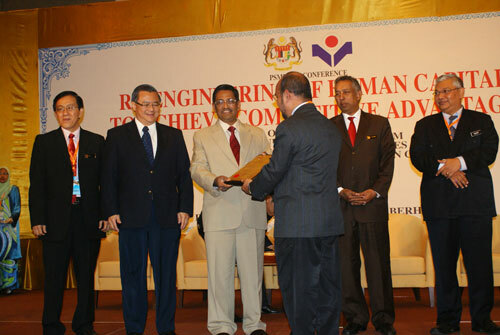 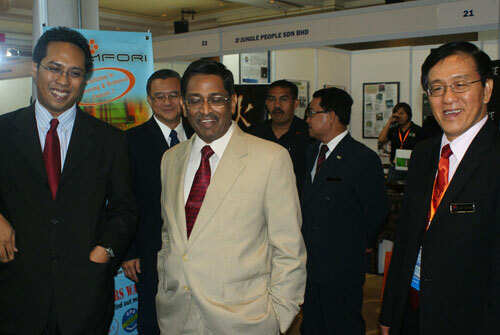 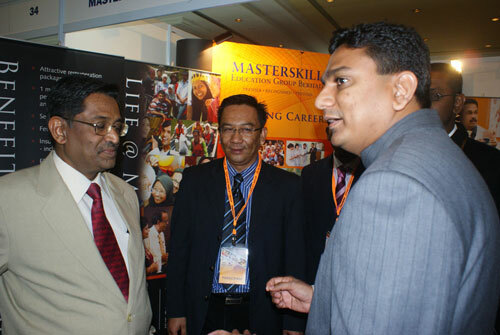 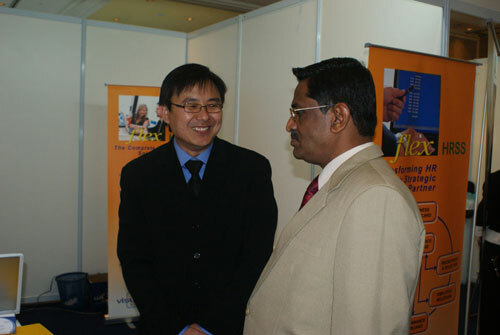 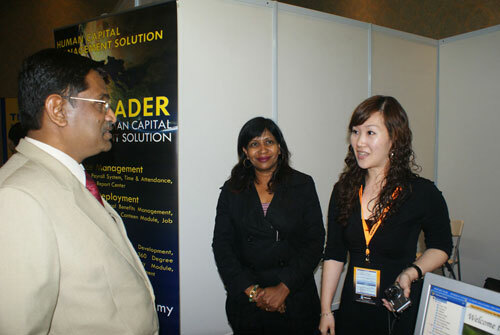 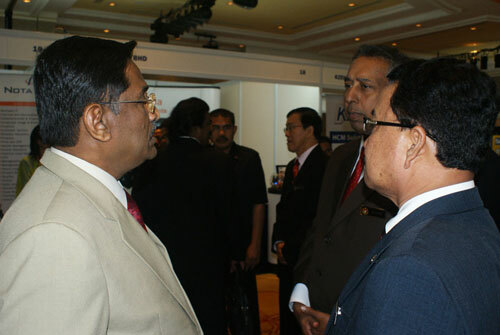 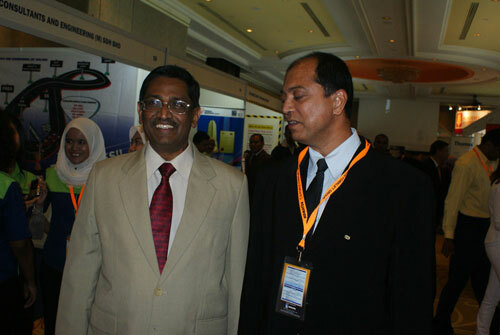 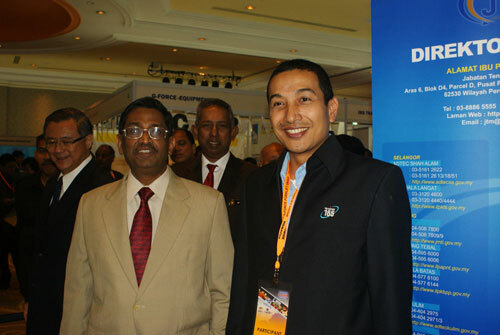 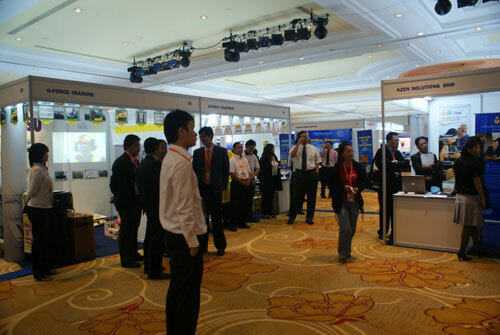 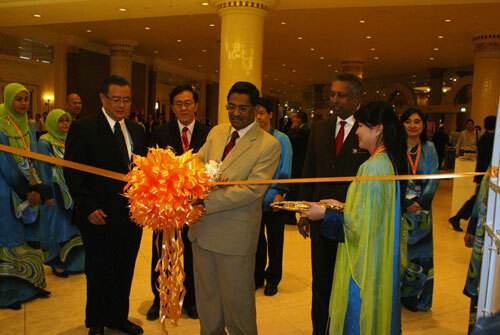 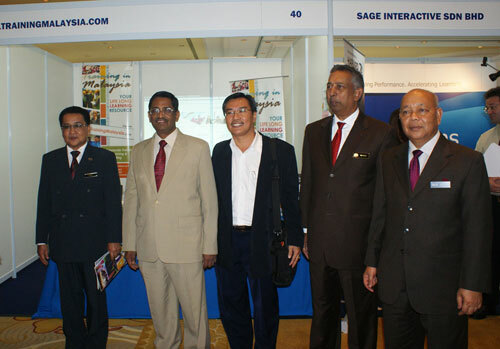 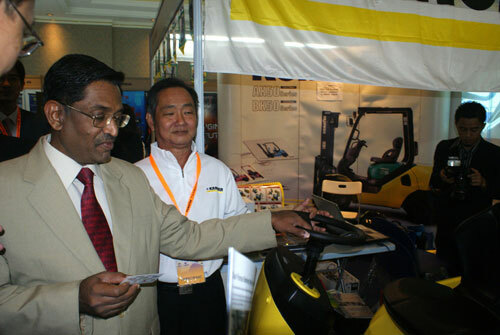 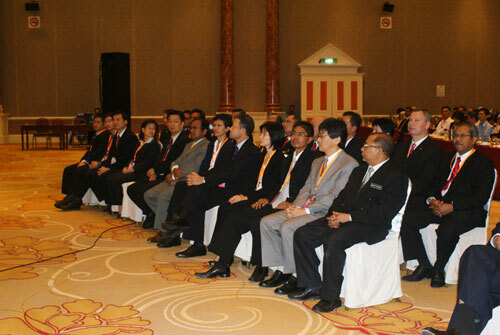 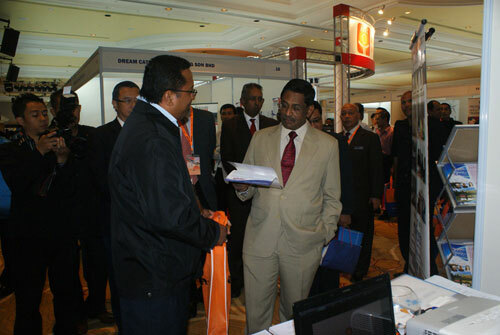 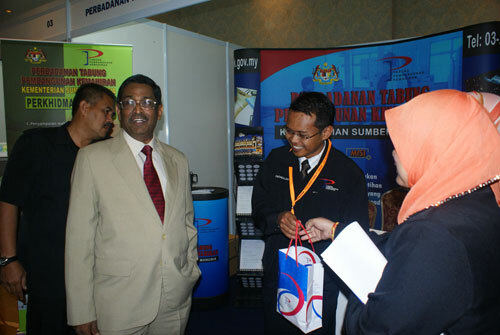 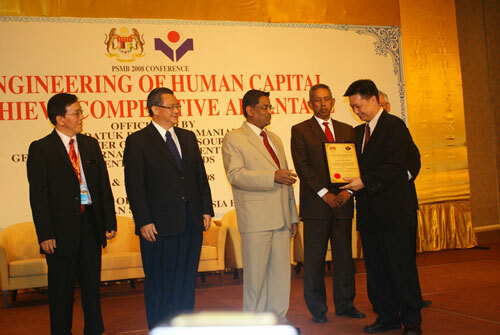 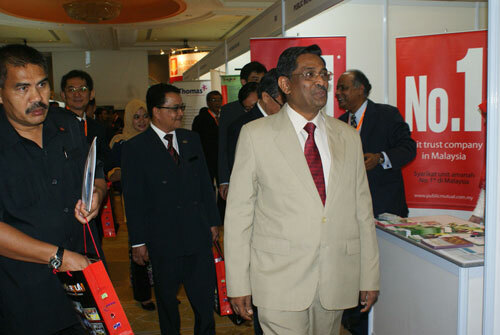 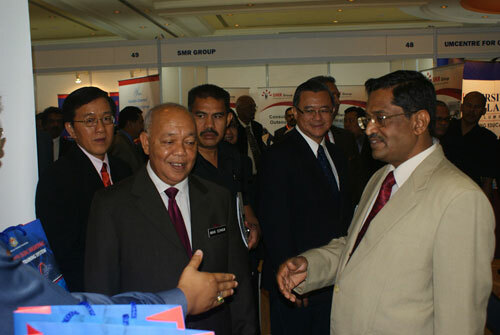 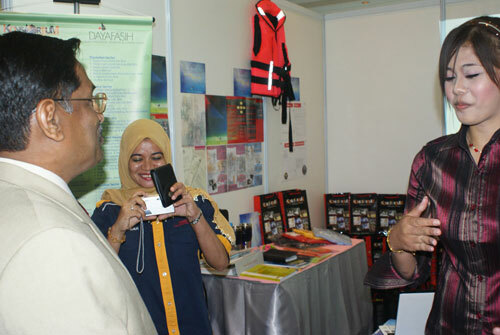 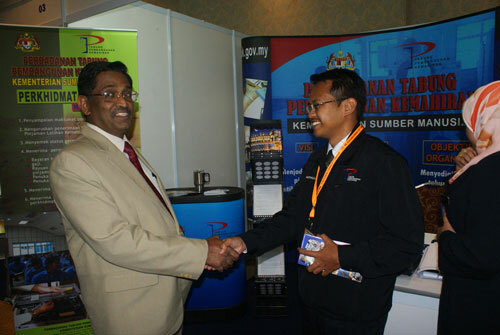 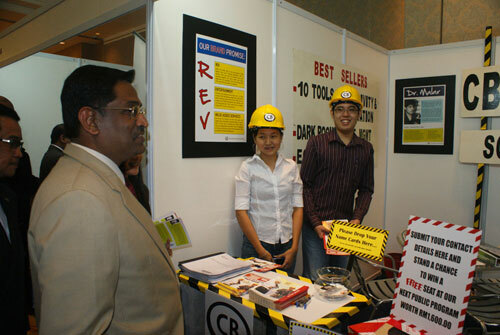 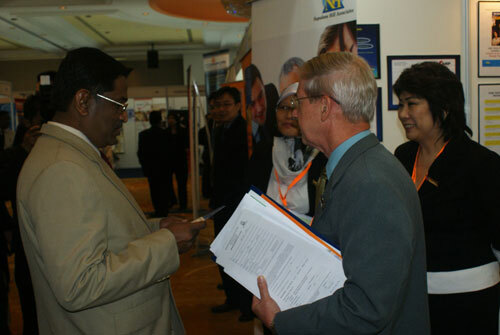 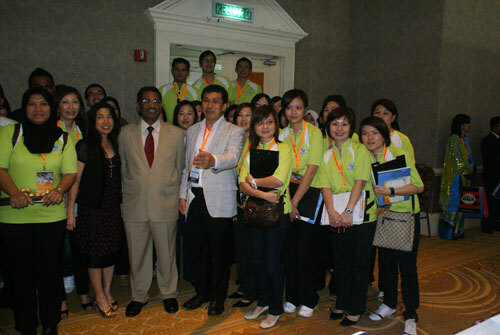 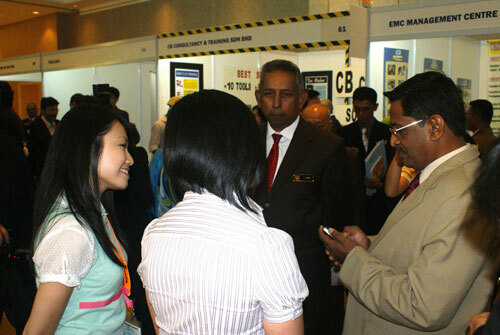 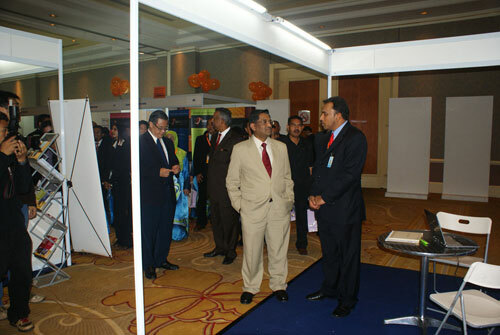 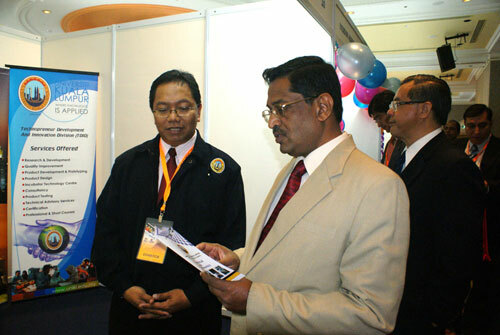 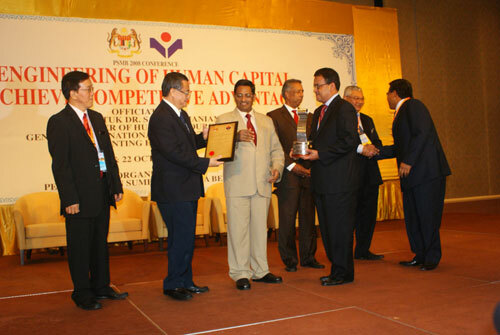 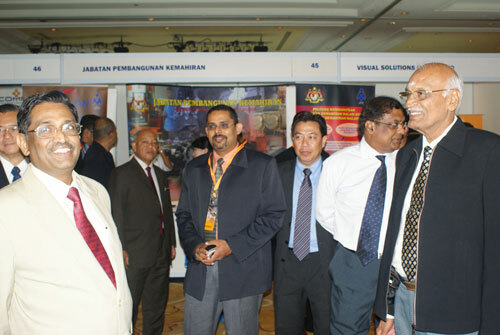 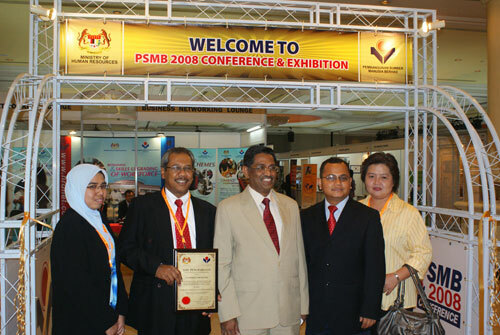 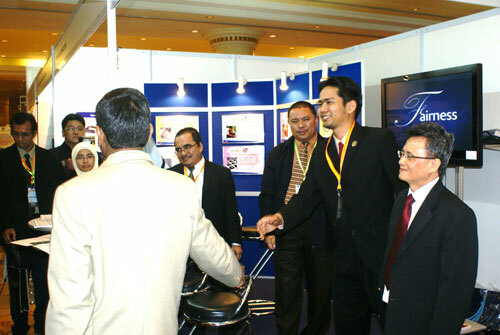 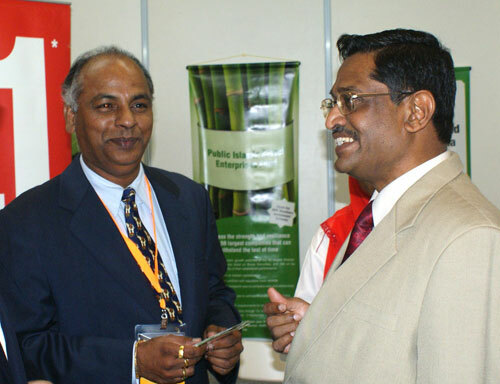 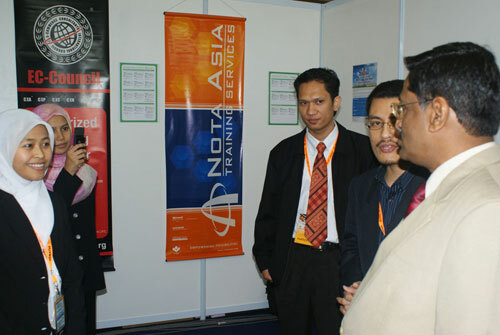 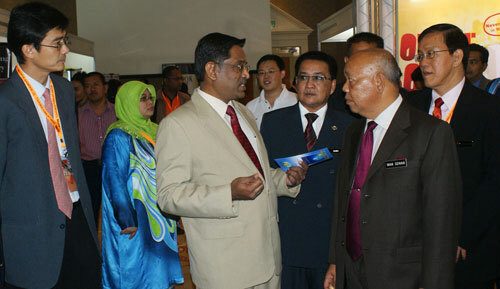 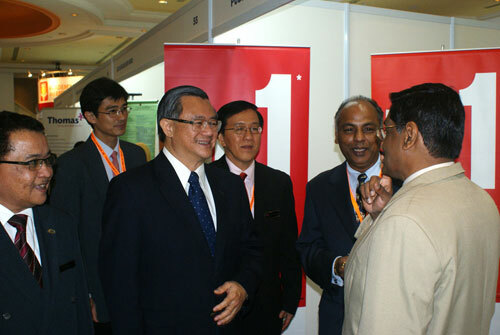 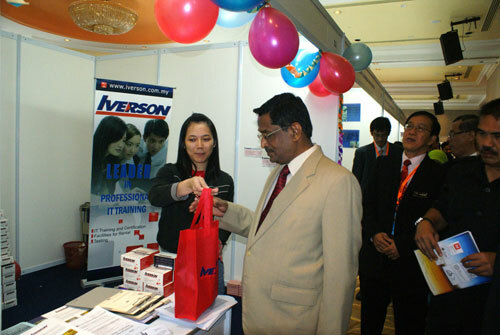 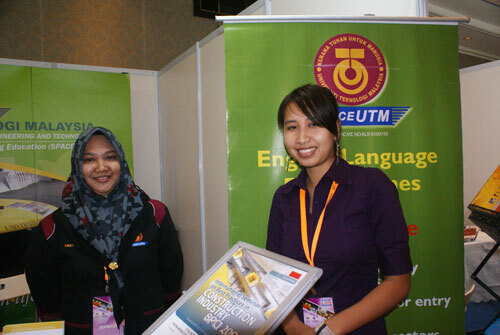 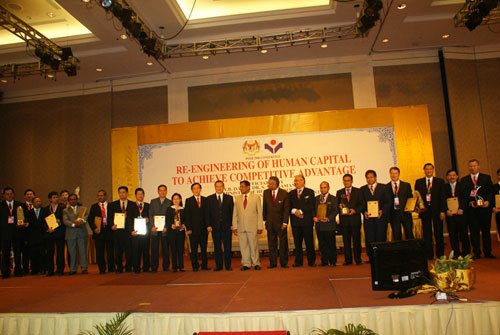 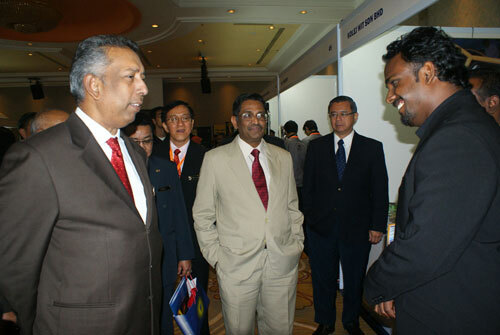 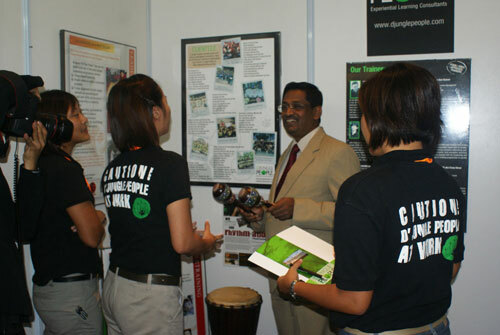 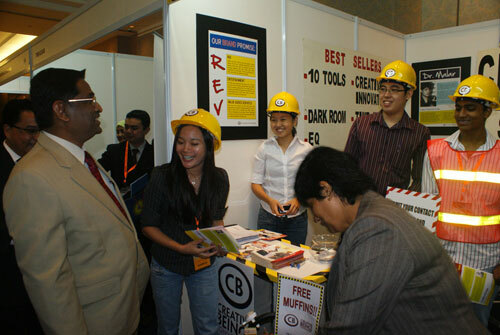 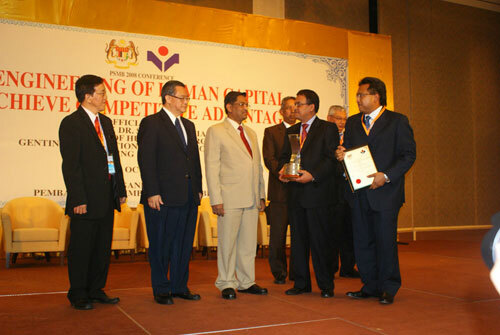 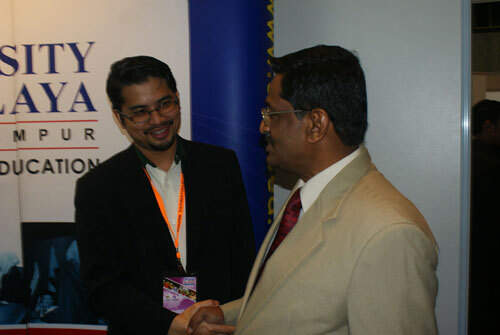 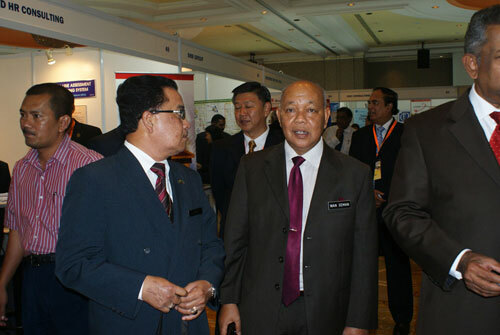 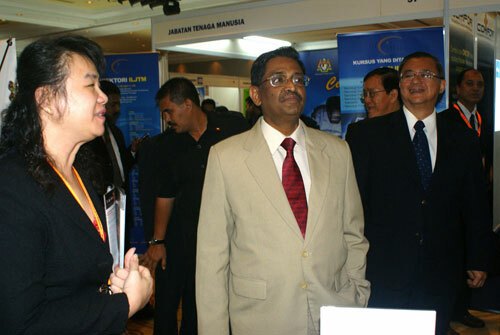 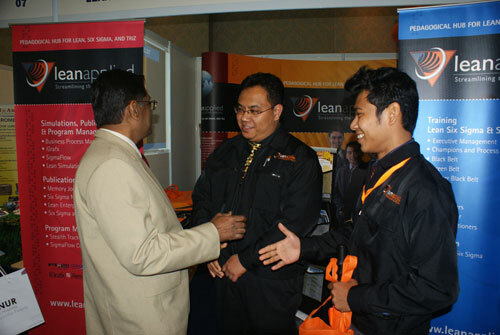 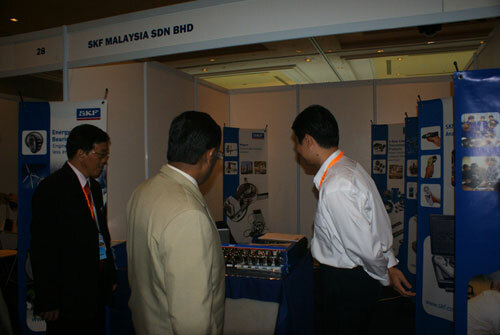 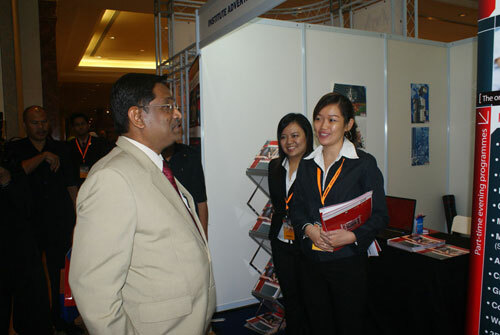 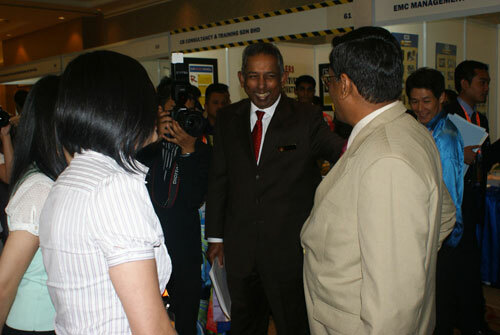 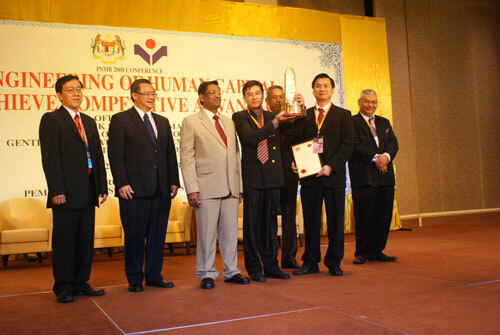 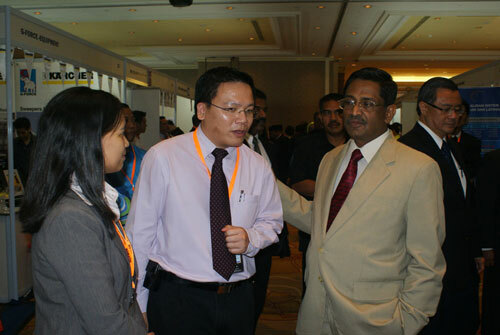 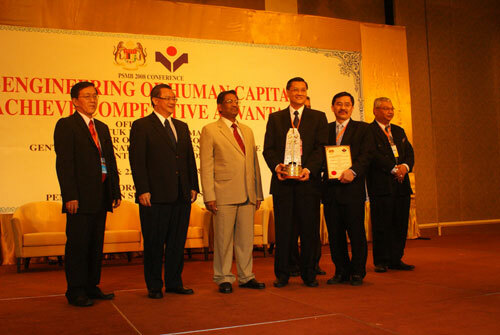 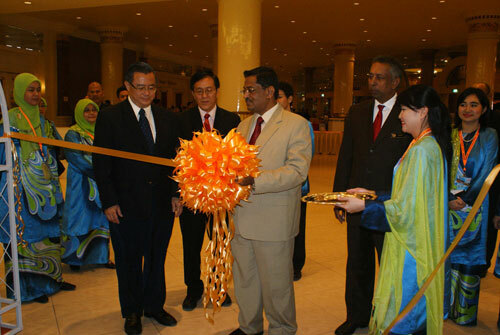 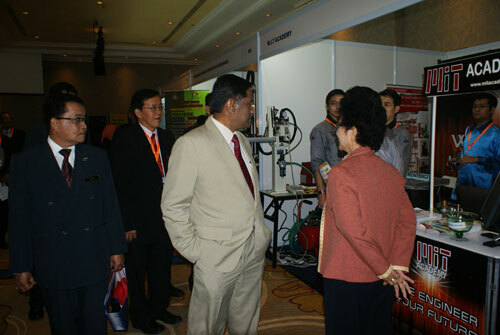 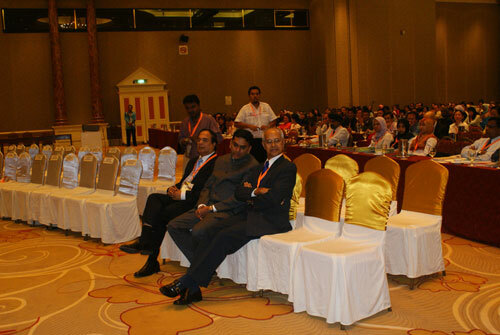 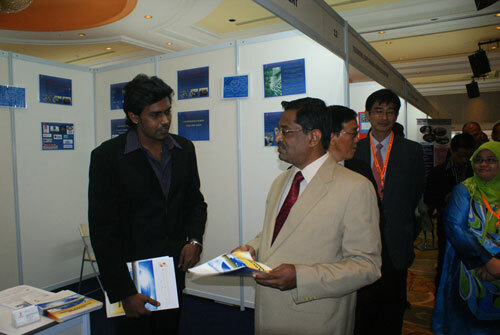 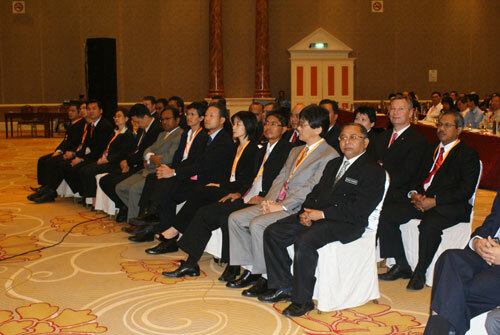 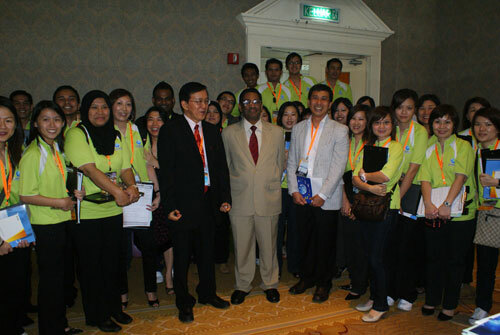 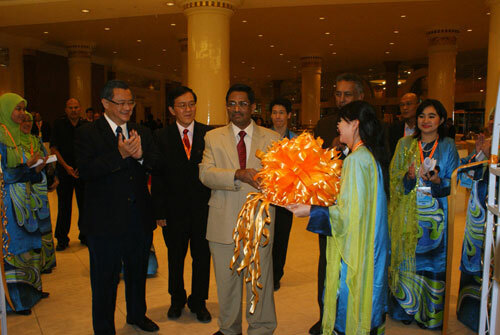 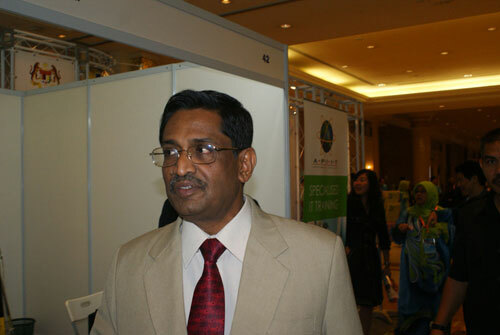 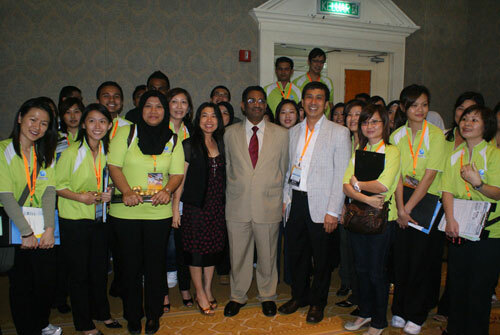 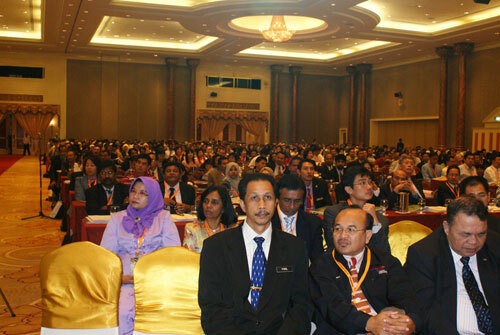 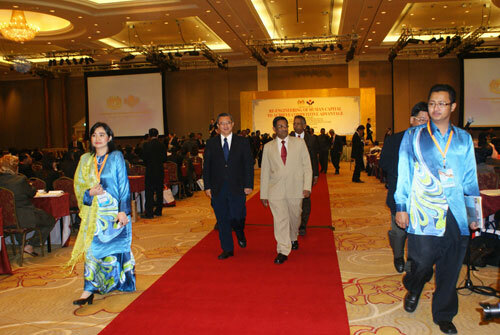 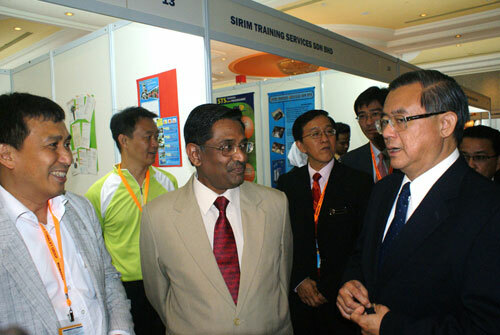 The PSMB Conference 2008 was held on the 21st - 22nd October 2008 at the Genting International Convention Centre (GICC), Genting Highlands, Pahang. 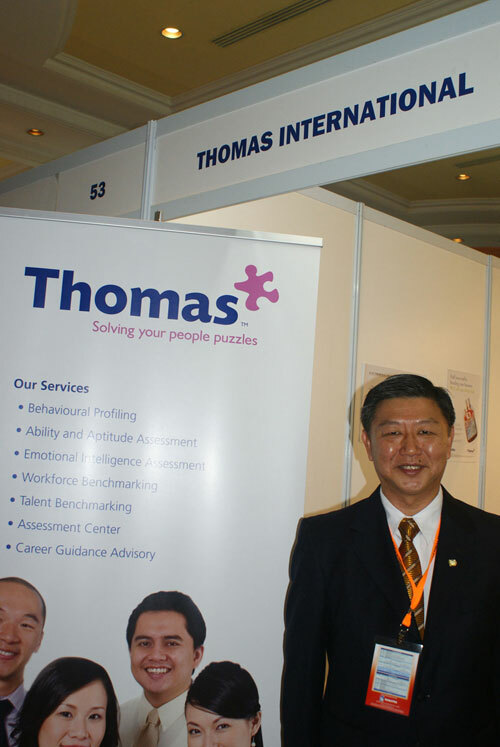 The industry’s most esteemed speakers and experts shared their latest ideas, theories, and experiences on strategic issues and key challenge relating to human resources development. 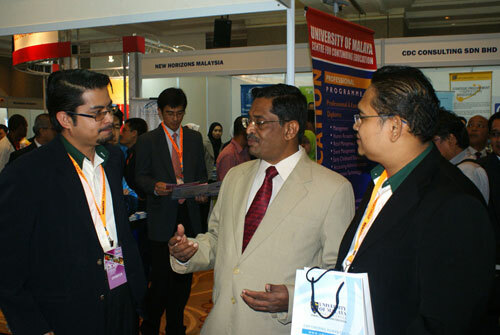 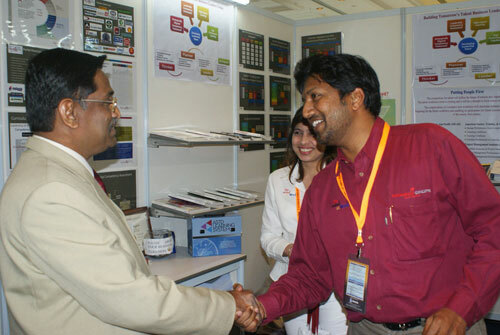 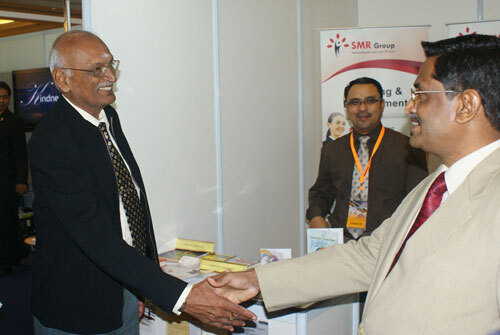 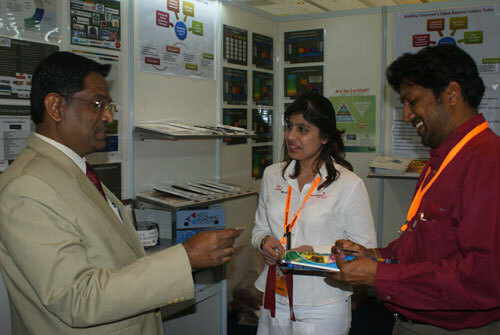 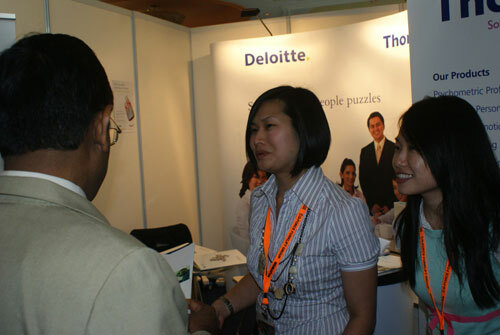 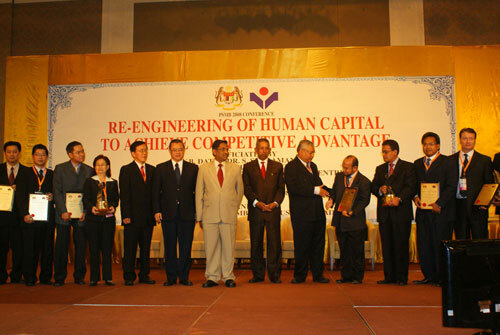 This conference served as a platform for the exchange of views and opinions among HR professionals that would assist employer to achieve competitive advantage.